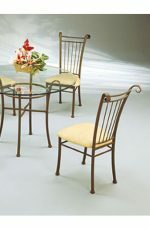 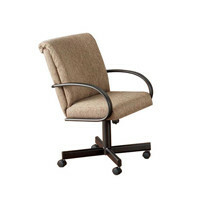 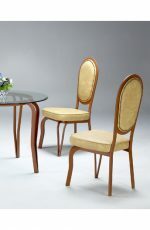 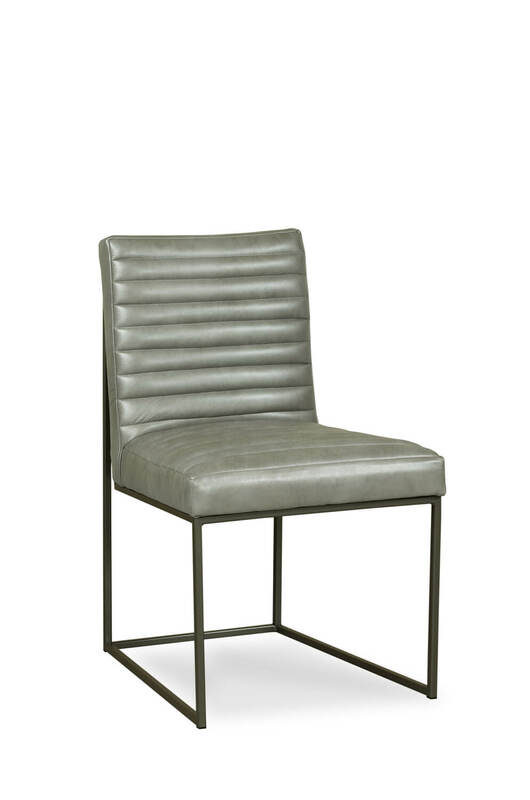 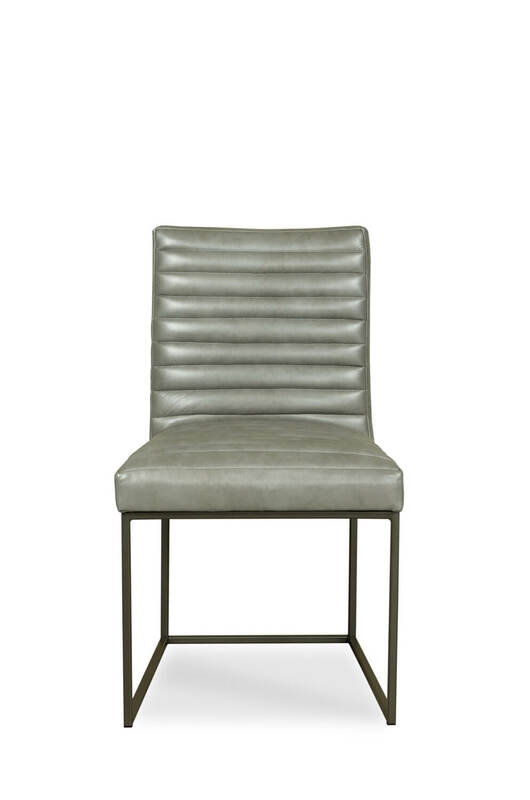 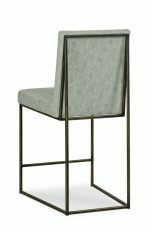 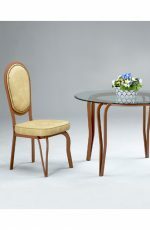 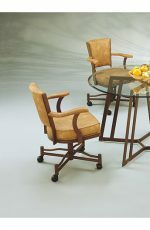 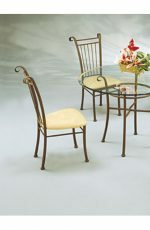 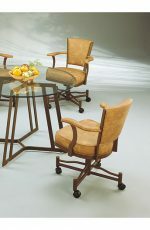 Buy Uma Ultra Modern Side Chair w/ Deep & Wide Seat - Free shipping! 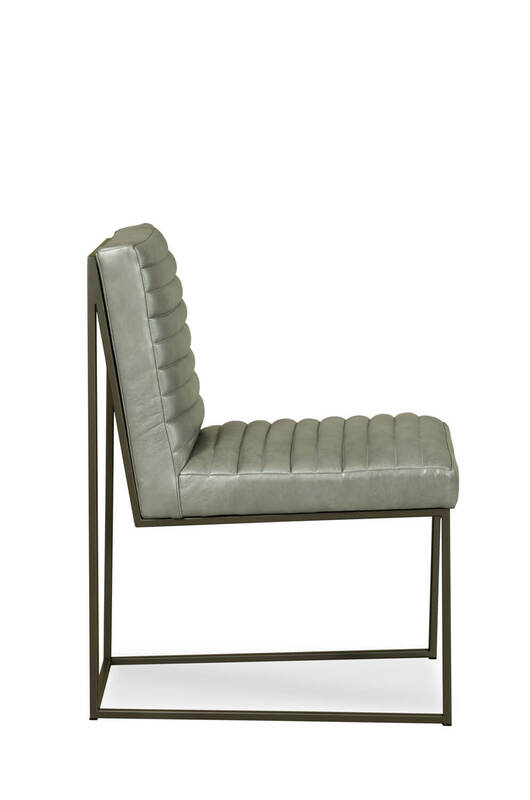 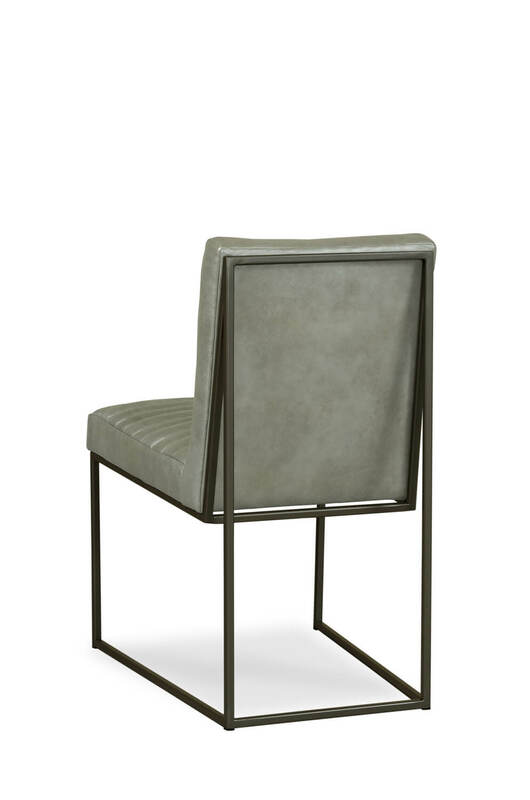 Bring home comfort and high-end style with the Uma dining chair by Fairfield featuring a fully upholstered seat and back, horizontal channel quilting on the back, and a sled-style metal base. 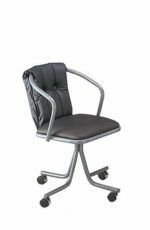 With a seat depth of around 24-inches and a seat width of 21-inches, this modern chair provides you long-lasting comfort to people of all builds, especially big and tall. 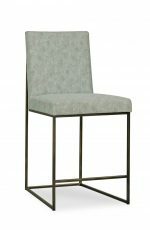 Pair it with the Uma bar stools for a complete look.